List now in 2017, so you can start the year with a bang. If you have been thinking that this may be the year to sell, now is the time to act. The decision to list your home for sale, can be a hurdle. There are many factors that can post pone or accelerate the goal of listing your home. Some people usually think of Spring to sell, but it is different and we can show why. While traditionally Spring is usually thought to have a higher volume, we can see change ahead for 2017. When we look back and compare, there have been two major differences. Lately the Federal Reserve raised rates. This created a wave of people who are acting now, before rates are raised again. For some buyers, a small interest rate hike, can force them out of the market. For others, they may not get as much house as they wanted. The second reason is simply housing inventory. We are now in a seller's market, where there are literally more buyers than homes. 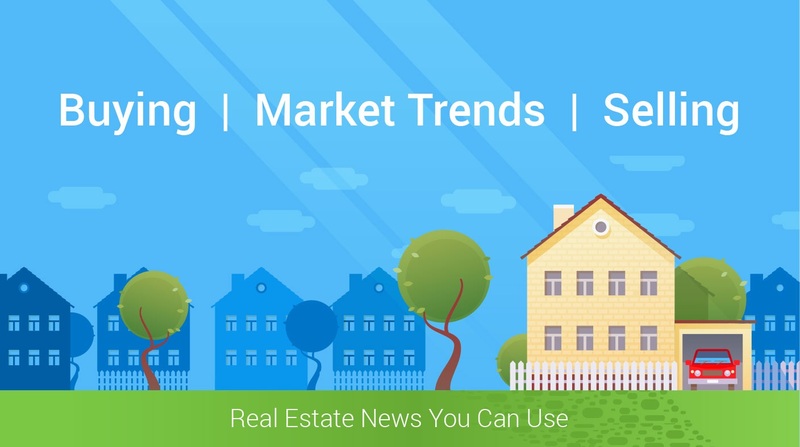 When you have more people looking to buy, demand for your listing goes up. This is a great opportunity to list your home now. Benefit from more traffic and less inventory. List now and start 2017 with a bang.